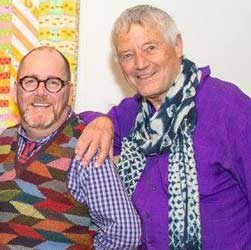 News from the Kaffe Fassett Studio by Brandon Mably. 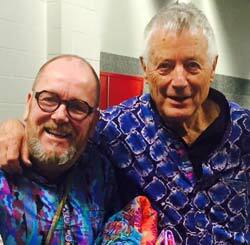 Find out about recent projects, travels and releases by signing up to the newsletter here. 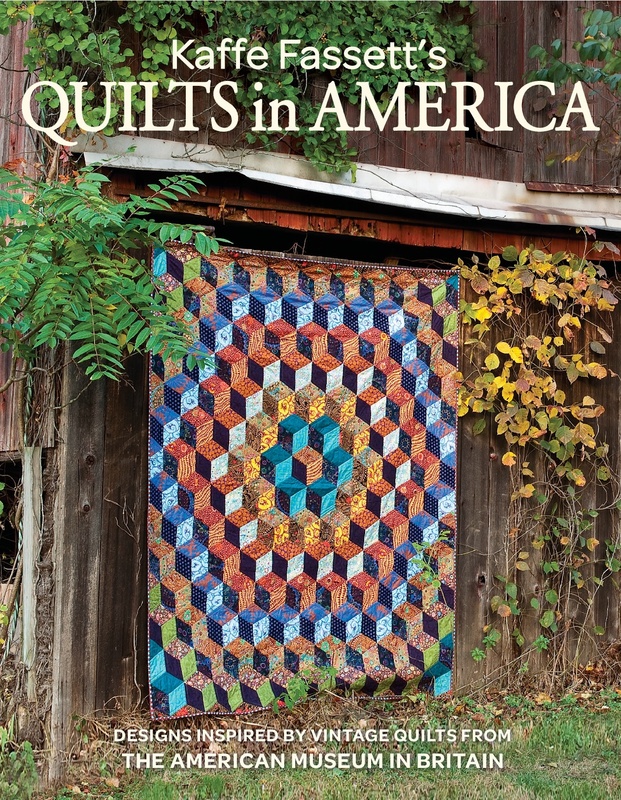 From time to time we produce a short newsletter detailing what’s new at Studio – such as new books, new patterns and designs, updated workshop schedules and upcoming shows. If you would like to be added to the mailing list for the newsletter, please submit your email address below.